New Belgium’s Pumpkick lives up to its name! Tasty just in time for the fall season, I recommend as an alternative to the sweet or creamy pumpkin beers out there this year. This one is a bit tart with just a hint of pumpkin. Easy to drink and just enough ABV @ 6.0% to give you a little kick after a few. 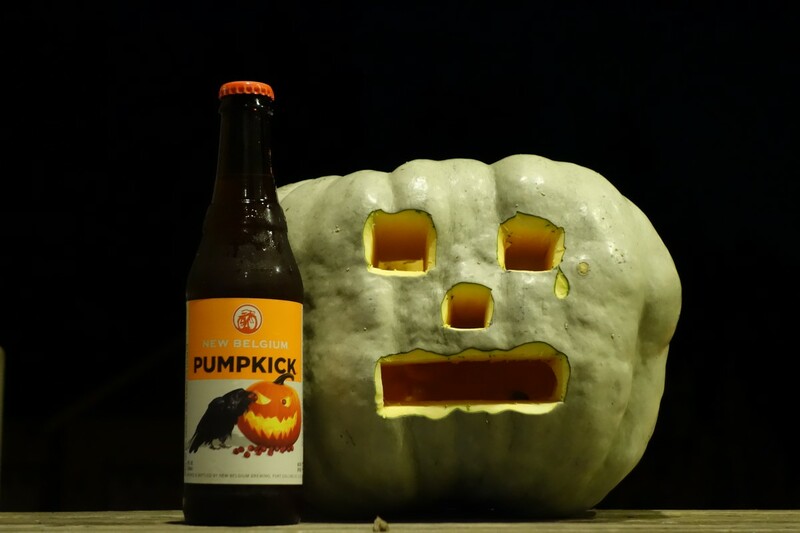 This entry was posted in Ale, Pumpkin Ale and tagged fall, kick, New Belgium Brewing, Pumpkin Ale, Seasonal, Will Buy Again. Bookmark the permalink.